Atlanta Falcons Snuggies have arrived! – get yours today. NFL Snuggie that folds into a pillow! Snuggie – the Blanket with Sleeves! 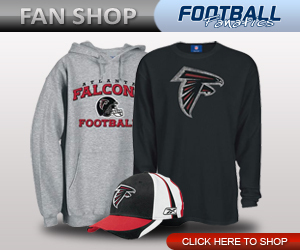 Click to buy Atlanta Falcons Snuggie Now!